San Jose, CA, USA — The Santa Clara County Federal Credit Union (http://www.sccfcu.org) today announced the promotions of Jennifer Montero and Divine David to new executive roles. 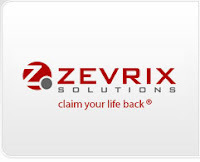 Tucson, AZ, USA — Dr. Sheldon H.F. Marks, founder of the International Center for Vasectomy Reversal (ICVR), has just released a new medical textbook that promises to be the foremost medical reference for vasectomy reversal. Published by Springer, “Vasectomy Reversal: Manual of Vasovasostomy and Vasoepididymostomy” is the first medical textbook to provide a comprehensive, start-to-finish manual of vasectomy reversal for physicians interested in learning the procedure. 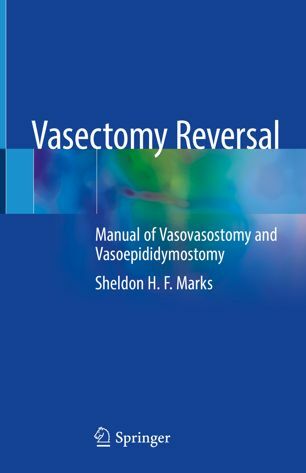 “Vasectomy Reversal: Manual of Vasovasostomy and Vasoepididymostomy” is available from Springer publishing (http://www.springer.com) in either hardcopy or electronic book form. For more information, visit http://www.springer.com/us/book/9783030004545. For more information, visit http://www.dadsagain.com.